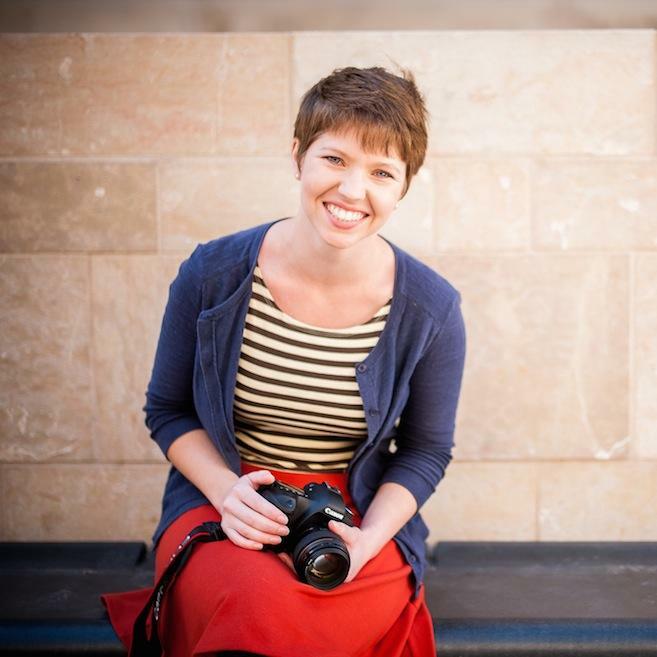 Elise Blaha Cripe lives with her husband and two young daughters in San Diego, California. She has been sharing thoughts and DIY projects online since 2005, running an online shop of handmade goods since 2008, and in 2015 launched GET TO WORK BOOK, a day planner + goal-setting journal. 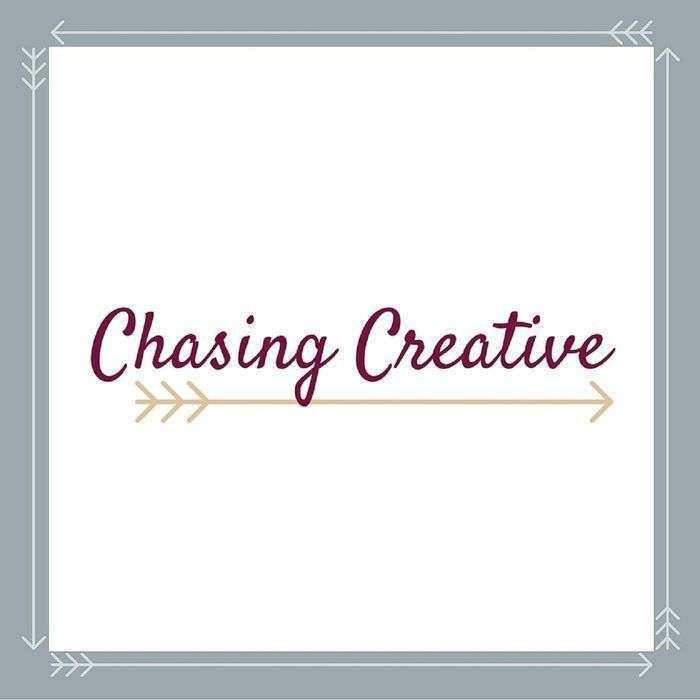 She also hosts a weekly podcast, Elise Gets Crafty, that focuses on creative small business. 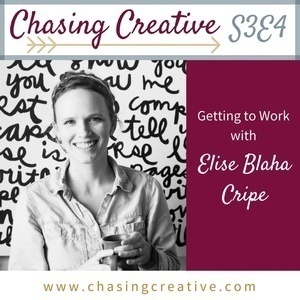 We're chatting with Elise about being creative throughout the different stages of life, taking breaks from your creative projects, and where she got the inspiration to create the GET TO WORK BOOK.